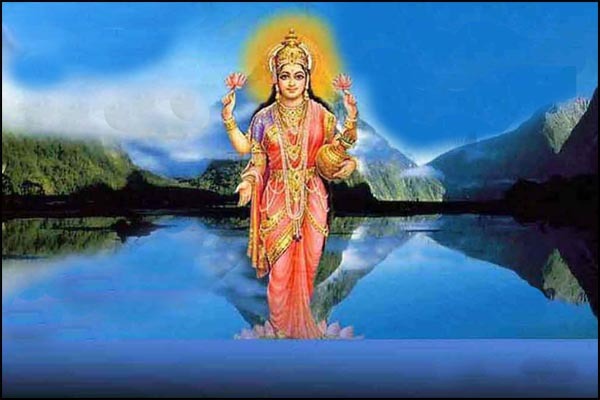 “Mata bhumih, putro aham, prithivyaha”. 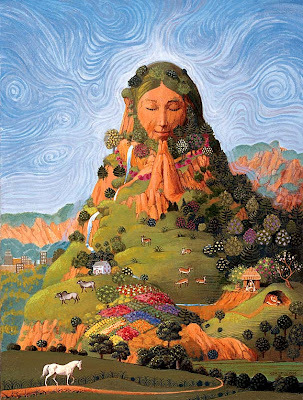 Mother Earth!!! We address her…”Prithvi” – the lone perpetual life sustenance mechanism available to mankind. “Shantah Prithvi” – calm and serene despite raging storms. From time immemorial, man has been drilling holes all over its vast expanse, has been yanking out its entrails, yet it remains silent, never complaining. Waterfalls fall, rivers traverse cutting across its flesh, yet she remains forgiving and kind. She didn’t even cry when Hiroshima & Nagasaki burnt, absorbing all the pain and shock, giving back life and happiness again and again. Love for mother comes naturally to a child, perhaps developing in the womb itself. Although we try to repay it through different means, the indebtedness towards mother remains life long. And if we extend this analogy to Earth and Nature, which provide human beings with life sustaining elements, we have quite utterly failed to express gratitude in any way. Stable and consistent: Prithvi, ever committed to its mission. For ages, it is going around the sun at its appointed path, never failing and not wavering focussed as ever. All embracing, it is Home to everyone and everything. The crawling little insect and the huge dinosaur, all find a place on this benevolent earth. Food for everyone, water for the thirsty, gold for the greedy. Close your eyes and think of those twinkling stars, if they ever fall, where do you think they would go. Such is the attraction of “Prithvi”, the scientists so dismissively call it the gravitational pull. Yet hark the whining bird, hear the silent wailings of the earth. Beware the volcanoes raging within its crust may burst any moment. Nurse its wounds and slow down the devastation, because home is where Prithvi is. 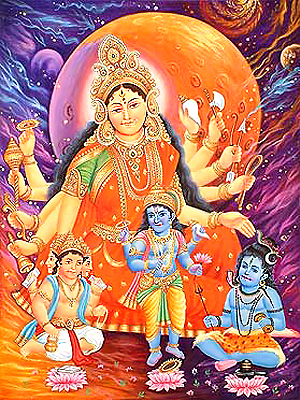 The Earth Goddess, Bhoodevi, nourished all humankind with Her bounty, She was venerated by sages and seers; She belonged to all. But then humans sought to possess Her and plunder Her wealth. Enraged by this callous new attitude toward Her, the goddess refused to let any seeds sprout or any plants bear fruit. Humanity began to starve and die away. Moved by their plight, the god Vishnu descended to Earth as the patriarch Prithu and tried to make peace with Bhoodevi. But she refused to forgive humankind; She ran away from Prithu in the form of a cow. Prithu decided to take a harsher approach, pursuing Her on his chariot and threatening to shoot Her with arrows. “Why should I nurture those who do not respect me?” She asked. “Fear not,” he told Her. “I shall make sure humans respect their Mother Earth and treat Her as a cow treats Her calves. I will be Gopala, the cowherd, protecting You from danger.” And so it came to pass, Prithu instituted the practice of prudent economics and taught mankind to draw on the Earth’s resources without exploiting Her. He also established the sacred laws of dharma that ensure stability in society, and maintain a harmonious relationship between mankind and the world around. Pleased with this, Bhoodevi called Herself Prithvi, beloved of Prithu. But the lesson remains, and may yet return to destroy humankind — as exploitation replaces respect, will She continue to nurture us and give us life?